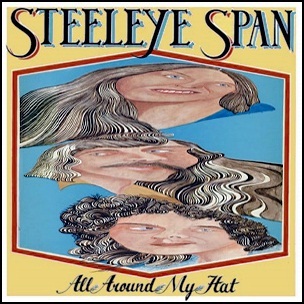 In October 1875, “Chrysalis” label released “All Around My Hat”, the eighth Steeleye Span album. 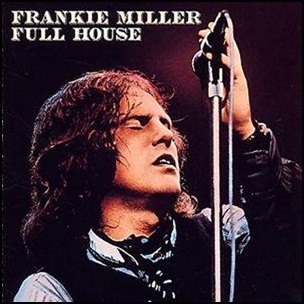 It was recorded in July 1975, at “Air Studios” in London and was produced by Mike Batt. The album design was by John ‘Connor. In September 1972, “Chrysalis” label released “Below the Salt”, the fourth Steeleye Span studio album. 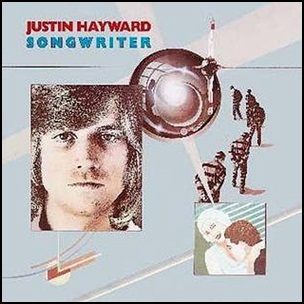 It was recorded May – June 1972, at “Sound Techniques” in London, and was produced by Jerry Boys, Maddy Prior, Tim Hart, Peter Knight, Rick Kemp and Bob Johnson. All tracks are traditional, adapted by Maddy Prior, Tim Hart, Peter Knight, Rick Kemp and Bob Johnson. 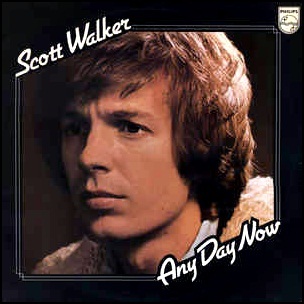 In May 1973, “Philips” label released “Any Day Now”, the eighth Scott Walker studio album.It was recorded in 1973, and was produced by John Franz. 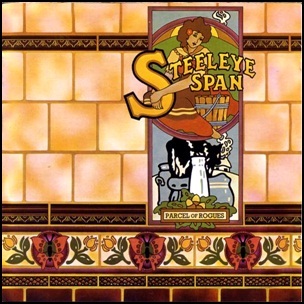 In April 1973, “Chrysalis” label released “Parcel of Rogues”, the fifth Steeleye Span studio album. 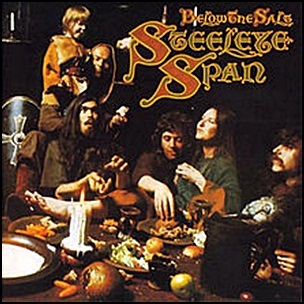 It was recorded January-February, at “Sound Techniques” in London, and was produced by Jerry Boys, Maddy Prior, Tim Hart, Bob Johnson, Rick Kemp and Peter Knight. 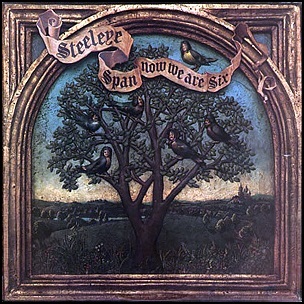 In March 1974, “Chrysalis” label released “Now We Are Six”,the sixth Steeleye Span album. It was recorded December 1973-January 1974, at “Morgan Studios” in London, and was produced by Ian Anderson.